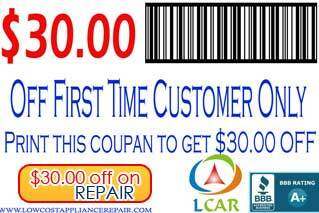 "Low Cost Appliance Repair" done promptly, professionally, and completely! 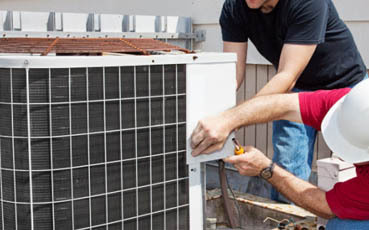 Low Cost Appliance Repair corporated specializes in a full Cooling System, air-conditions repair, walk in cooler repair, Viking refrigerator repair, Sub-zero refrigerator repair, GE refrigerator repair and other appliance repair services. 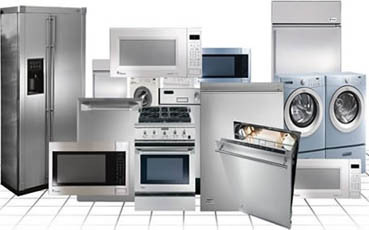 we specialize in providing Residential & Commercial appliance services and repairs for local residential in Chicago & suburbs city customers .For more than 10 years, we have provided top-rated appliance repairs and services, and we are proud of our track record of providing quality, lasting repairs you can trust. At Low Cost Appliance Repair, it's all in our name: As a local, family-owned appliance repair company, we understand that an unexpected appliance breakdown can have a major impact on your household budget. 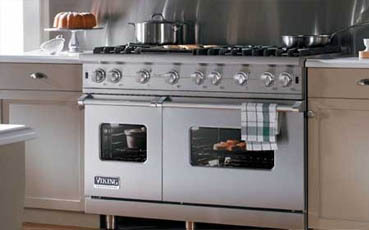 Factory Trained and EPA certified refrigerator repair Experts, We repair Indoor and Outdoor Viking All appliances. 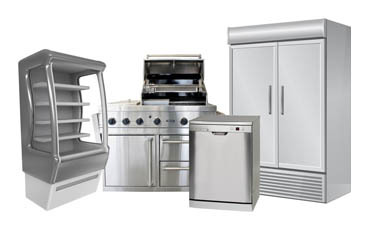 Our Company provides service in Outdoor Appliances. 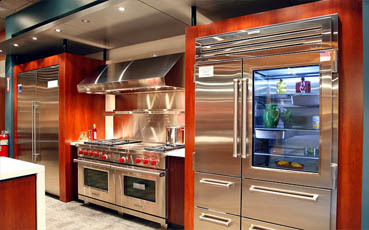 Factory Trained and Certified Sub-Zero refrigerator repair Experts, Experienced, trained technicians, competitive pricing. We use genuine Sub-Zero parts only, Flexible appointment schedules (Same day or next day). 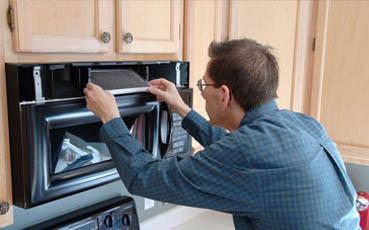 Furnace & Air Condition Service & Repair.